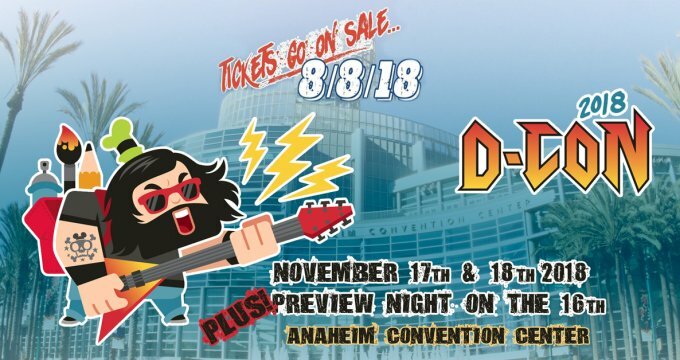 Designer Con 2018 is just around the corner! 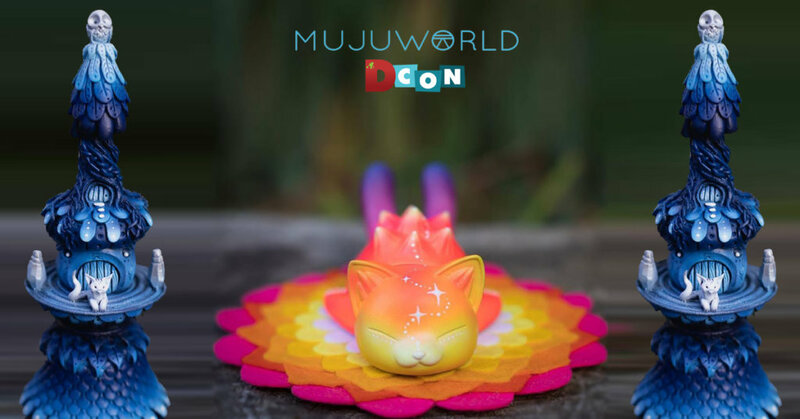 One exhibitor makes a return and adding vibrant colours and infectious smiles to Dcon attendees are the one and only Muju world. Preparations are underway for Dcon and here’s a sneak peek at what they will be bringing to Dcon which is all made from bio-resin, which are all handmade in the coastal town of St Ives, Cornwall, in the Muju Studio. If anything is to go by from Muju World expect a wild and beautiful display and a few customs from the talented couple. Here’s a few WIP shots from Muju World as well as one of the first customs to be shown. Visit the magic world of Muju World at http://mujuworld.co.uk/ , Facebook , Twitter and Instagram.